Viasure Reviews (NEW 2019) - Does Viasure Work? 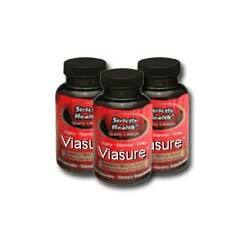 Viasure is a product made for men who want to support their sexual performance and improve their overall reproductive health. It is made and sold by the company Strictly Health, who manufacturer a wide range of health supplements and who have an informative and consumer friendly website. In addition to providing information about the individual product Viasure, the site also gives details on the causes of erectile dysfunction such as stresses and lifestyle choices. 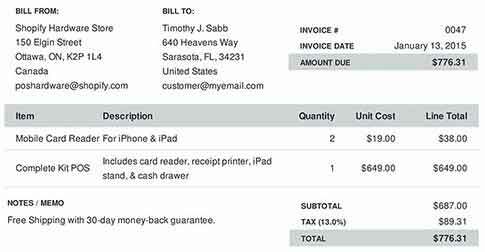 All Strictly Health products have a 30-day money back guarantee and the website ordering process is secure. Discounts are offered on larger purchases of Viasure and one bottle (a one month supply) costs $21.95, making it more affordable than many male enhancement supplements. The ingredients in Viasure are all listed on the product page and explained in detail. In addition to Niacin and Zinc, which support the circulation and improve overall health, the formula consists of an Amino Power Blend and a Herbal Power Blend. The former contains L-Arginine which is vital in creating a powerful erection and treating Erectile Dysfunction while the latter uses substances that help support the libido, supporting sexual desire, and safely stimulate the body. Included in this blend are Epimedium, Ginkgo Biloba, Saw Palmetto (to support a healthy Prostate), Avena Sativa (which can help lower cholesterol levels) and Jujube, that helps produce a calming effect. The manufacturer states that the formula is ‘proven’ but does not supply further details, nor are there any customer reviews. What are the Benefits of Viasure? What are the Drawbacks of Viasure? Proof of results are not provided. Only to be used with male adults above the age of 18 years. 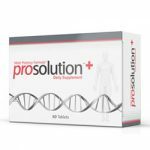 This type of product is more beneficial to the man who wishes to improve his overall sexual health rather than be used as an alternative to a Drug Erectile Dysfunction medication. It is affordable enough that it could be taken consistently so that the formula can build up over time, but anyone with severe Erectile Dysfunction should probably opt for a brand that deals with the problem specifically.